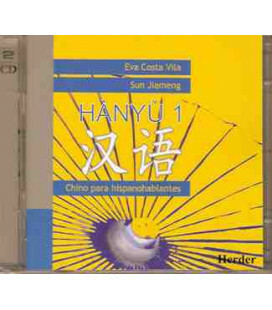 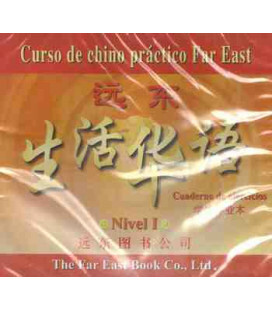 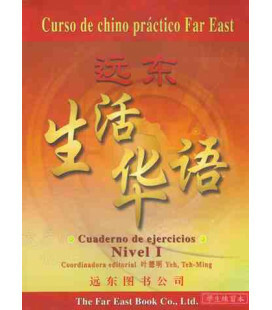 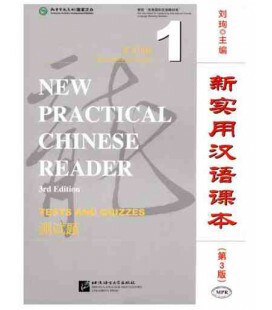 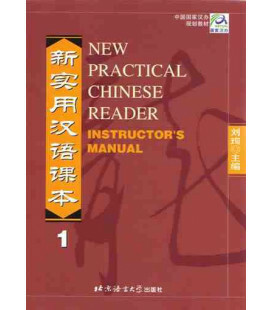 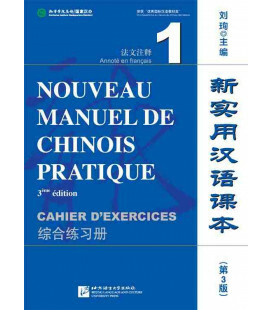 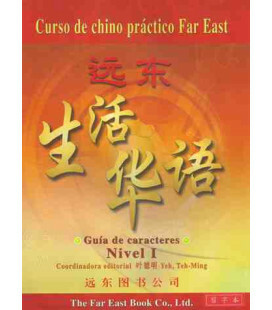 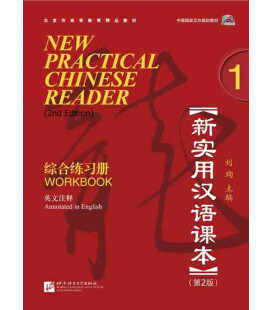 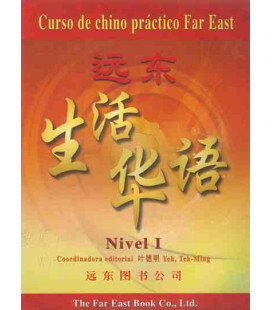 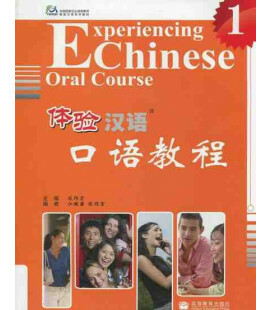 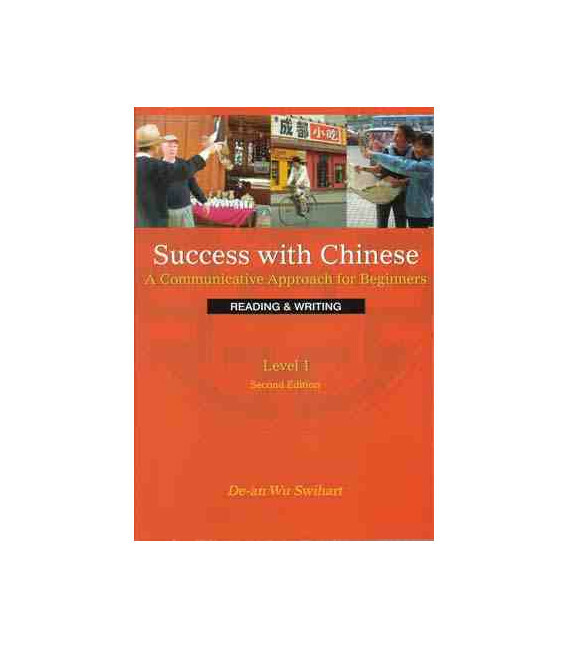 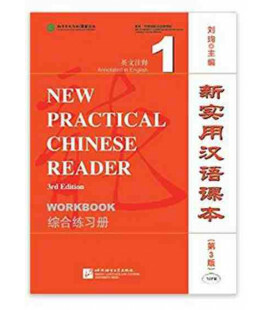 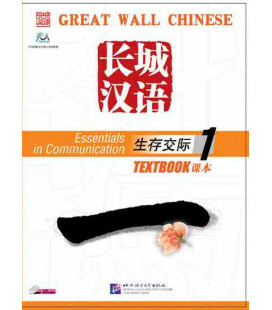 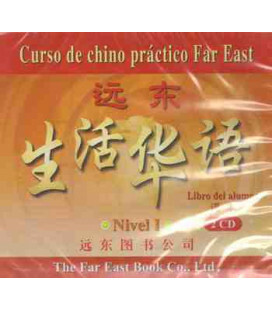 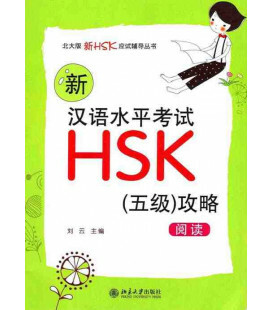 Level 1: Reading & Writing helps you achieve a basic proficiency in reading and writing Chinese. 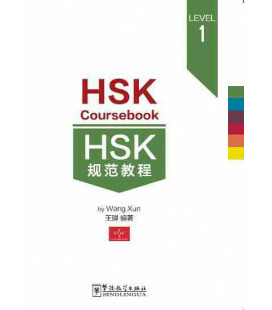 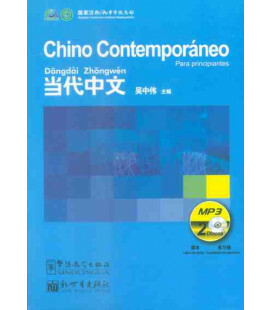 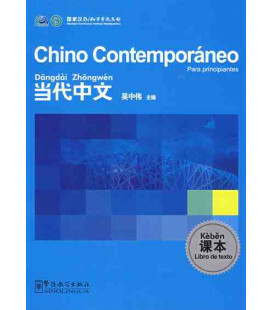 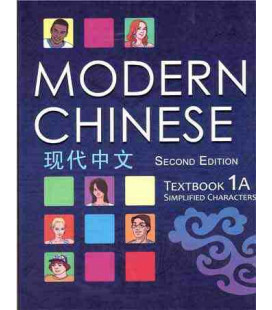 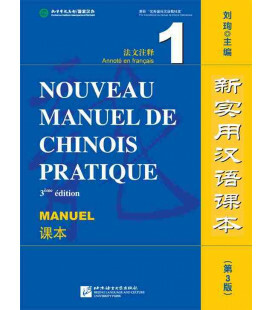 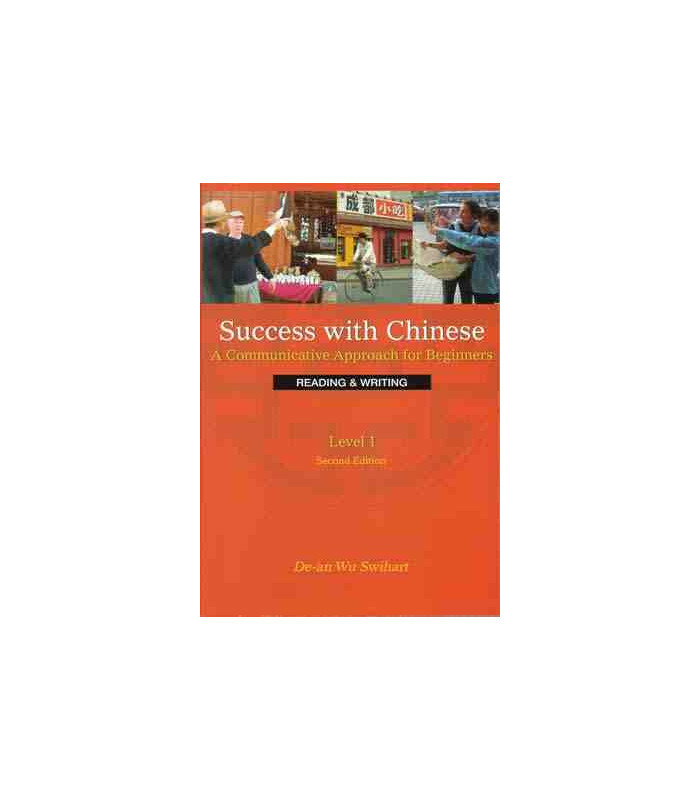 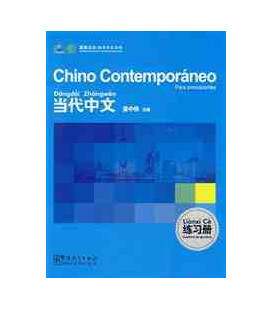 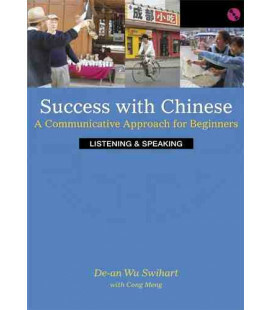 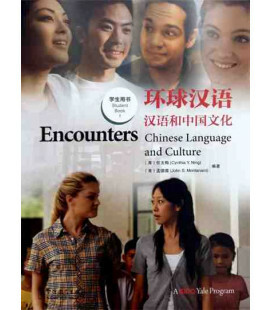 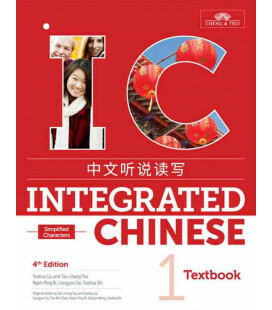 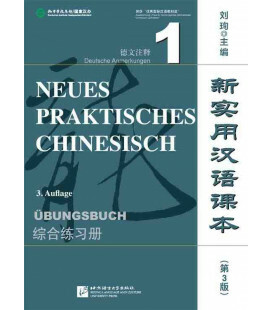 If you are traveling or working in China and want to read signs, menus, and short passages, or fill out simple forms and write some characters and short sentences, this book is perfect for you. 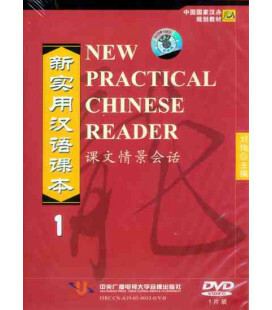 Reading & Writing first teaches radicals and characters commonly encountered in everyday life, and then moves on to critical reading strategies to help learners quickly apply newly acquired character recognition skills to unfamiliar words and phrases. 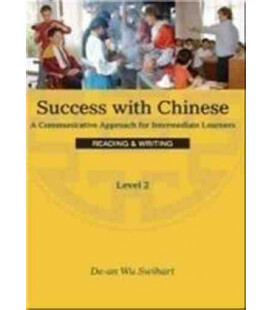 By focusing on helping learners read in context rather than translating a sentence one character at a time, Reading & Writing sets learners on the path toward literacy in Chinese. 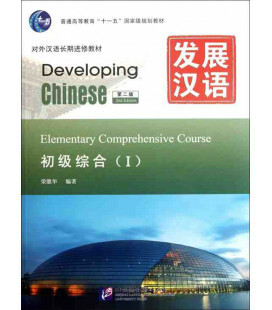 Level 1 is typically used as a semester or summer course. 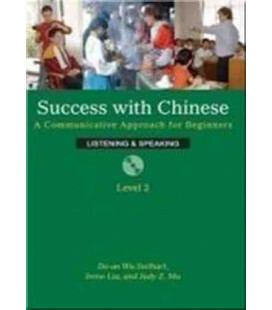 Eighteen lessons in the Reading & Writing book cover 240 characters; each lesson thematically corresponds to the lessons in Listening & Speaking. 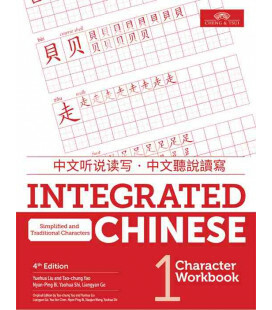 This second edition of Level 1: Reading & Writing contains both simplified and traditional characters in vocabulary lists and indexes.